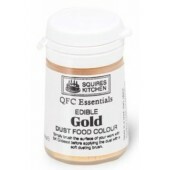 Rainbow Dust 100% Edible Silk Lustre Powder. 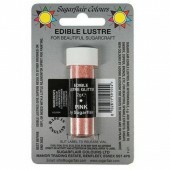 Create high lustre/glitter effect adding a brigh..
Rainbow Dust 100% Edible Silk Lustre Powder. 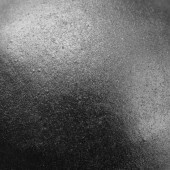 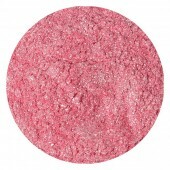 Create high lustre/glitter effect adding a bright me.. 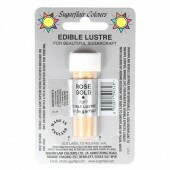 Ingenious Edibles - Bright Gold Dust Produce a stunning and artistic finish to your cakes using o.. 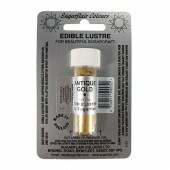 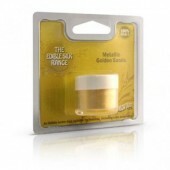 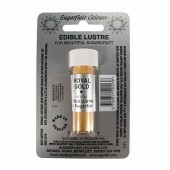 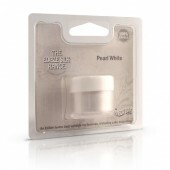 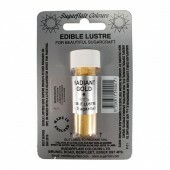 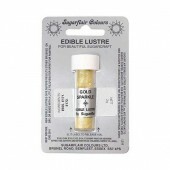 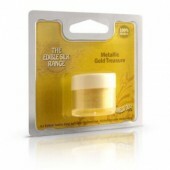 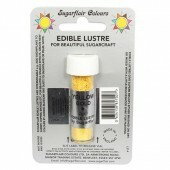 Ingenious Edibles - Light Gold Dust Produce a stunning and artistic finish to your cakes using ou.. 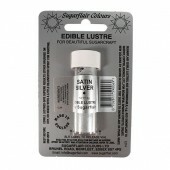 Ingenious Edibles - Silver Sparkle Dust Produce a stunning and artistic finish to your cakes usin..
Squires Designer Bridal Satin Dust - Chiffon Pink Create stunning shiny satin effects..
Squires Designer Bridal Satin Dust - Damask Rose Create stunning shiny satin effects and ..
Squires Designer Bridal Satin Dust - Delphinium Create stunning shiny satin effects..
Squires Designer Bridal Satin Dust - White Create stunning shiny satin effects and enhance ..
Make your cake decorating and sugarcraft sparkle with Squires Kitchen Designer Fairy Sparkles Dust F..
Squires Designer Moon Beam Dust - Sapphire Create the perfect effect for butterflies, fai..
Squires Designer Pastel Dust - Pale Lilac Create the prettiest pastel effects with Sq.. 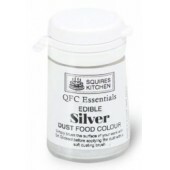 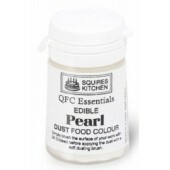 Create stunning shiny metallic effects with Squires Kitchen Designer Metallic Lustre Dust Food C..
A brilliant range of high-quality dust food colours suitable for use as an everyday food colouring. 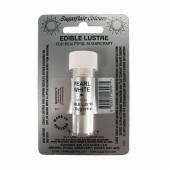 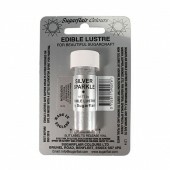 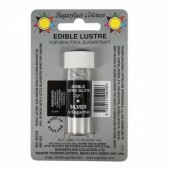 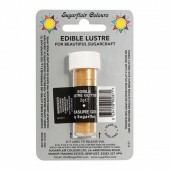 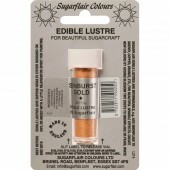 ..
Squires Designer Metallic Lustre Set of 5 Squires have put five of the most popular Metallic ..
Sugarflair Edible 100% edible luster dusts catch the light to give a stunning lustre effect. 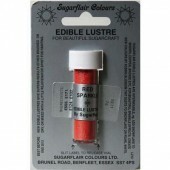 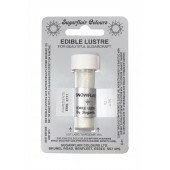 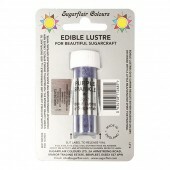 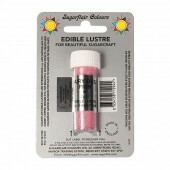 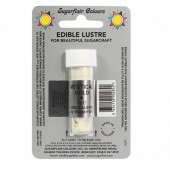 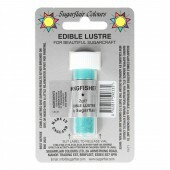 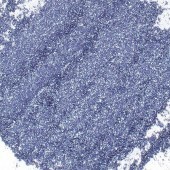 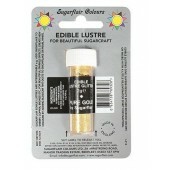 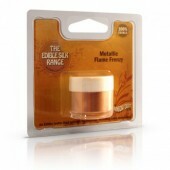 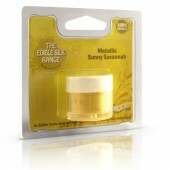 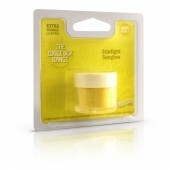 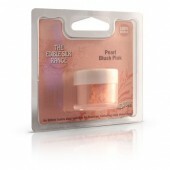 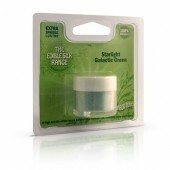 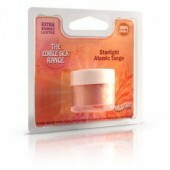 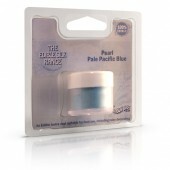 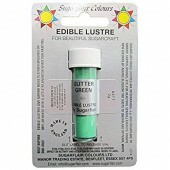 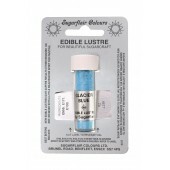 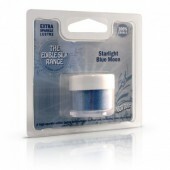 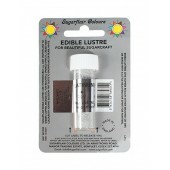 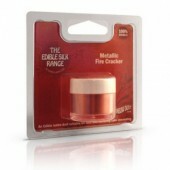 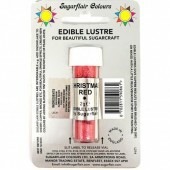 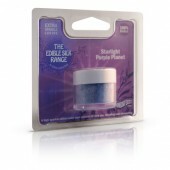 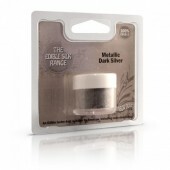 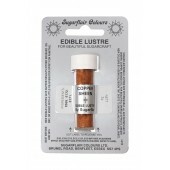 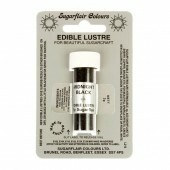 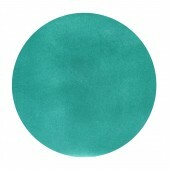 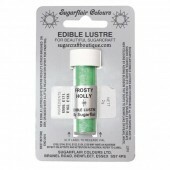 Edi..
Sugarflair Edible 100% edible luster dusts catch the light to give a stunning lustre effect. 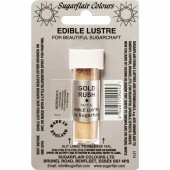 ..
Sugarflair Lustre Dust Mystical Gold - Stunning Iridescent Dust Sugarflair Edible 100% ed..
Sugarflair Lustre Dust Yellow Gold Sugarflair Edible 100% edible luster dusts catch the ..
Sugarflair 100% Edible Lustre Glitter- Pearl Sugarflair Edible 100% edible luster g..
Sugarflair 100% Edible Lustre Glitter- Coral Sugarflair Edible 100% edible luster glitter..
Sugarflair 100% Edible Lustre Glitter- Pink Sugarflair Edible 100% edible luster glitter ..
Sugarflair 100% Edible Lustre Glitter- Silver Sugarflair Edible 100% edible luster glitte..
Sugarflair 100% Edible Lustre Glitter- Pure Gold Sugarflair Edible 100% edible luster gl..
Sugarflair Lustre Glitter Dust- Treasure Gold Sugarflair Edible 100% edible luster ..